You will have the freedom of storage with 16 or 32GB storage capacity. You can store more music, videos and images in your tablet and carry with you. It has a 1080 x 1920 pixels 5” screen which produces crisp and vibrant images. The system is supported with Android OS v4.4.2 (KitKat) which is upgradable to latest v5.0 (Lollipop). You can purchase this phone for just Rs.39,450. 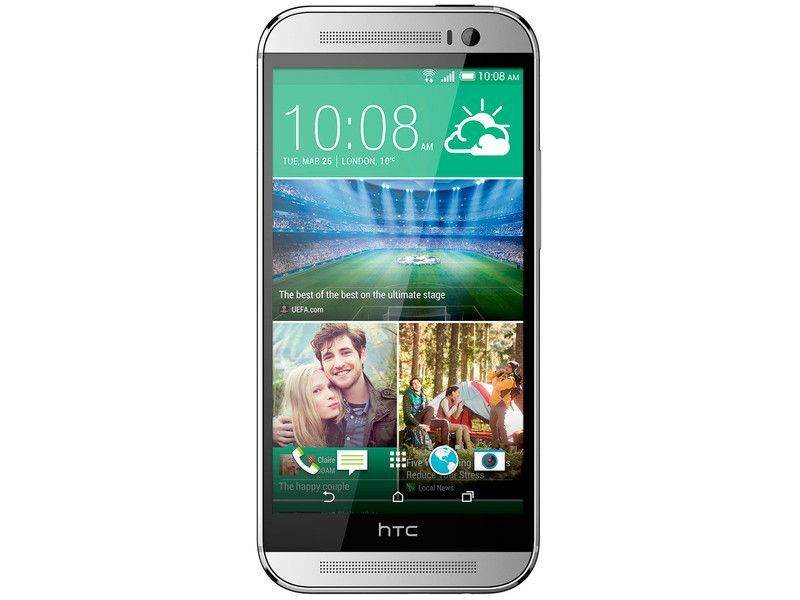 Delve in to the world of smart devices with outclass HTC One (M8) smart phone. It possesses the dependability of HTC and power equivalent with any other powerful smart phone of the same category. It is light weight and most affordable and can easily fit in your budget. Your HTC One (M8) comes with powerful Quad-core Krait 400 processor which can process up to 2.3 GHz processing speed. It has enough power to offer you seamless performance. Its 2GB RAM makes the processing of applications faster than ever.